In our last email, we shared an exciting strategy to install water pumps in areas of Pakistan where the Gospel has never been heard or known. Since that time we’ve received dozens of extraordinary reports and pictures. Although we can only share a couple of these images, please reach out to us if you'd like to see more. 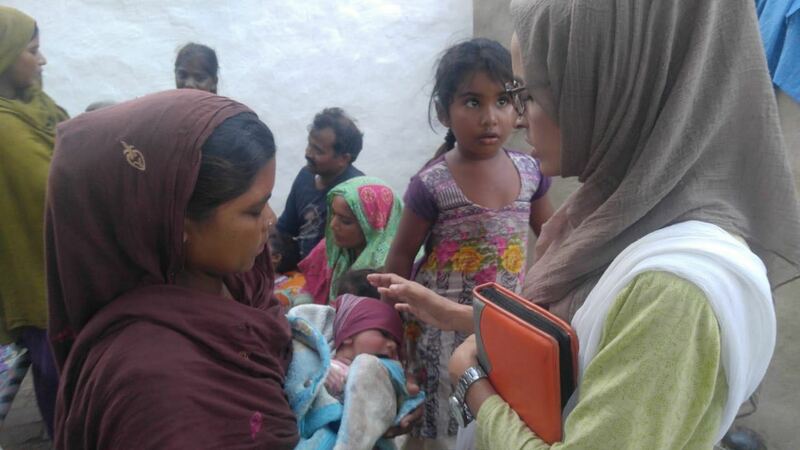 Please pray for Pastor S and his team as they travel back to this village and others to bring deliverance, healing and the Gospel to these precious souls. For $50 you can provide a portable water filter and for $500-$1,000 range, a permanent well pump.... (Price depends on the depth of the water and what kind of solar motor is used) in a village among unreached people. For $1,000 we’ll be able to send a team to help start a church where this well has been placed. It’s all for the cause of reaching the least reached with the Gospel. P.S. 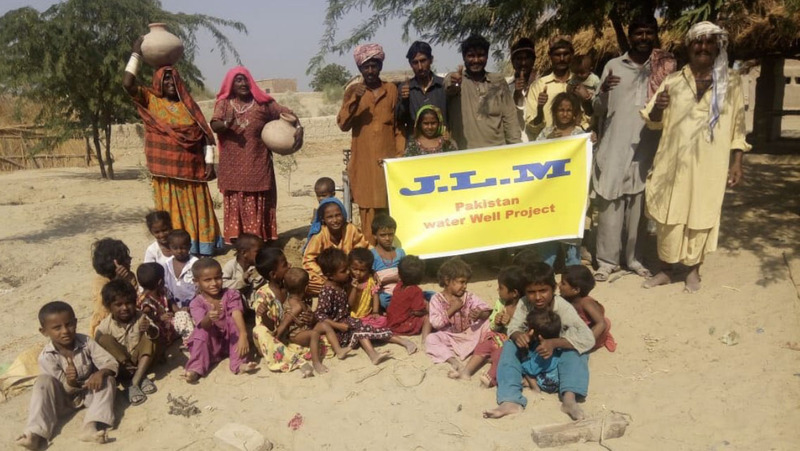 - Since we started the Pakistan Water Pump Project over 22 have been installed. By the end of this month we will be adding ten more! Please send your most generous gift today to help!